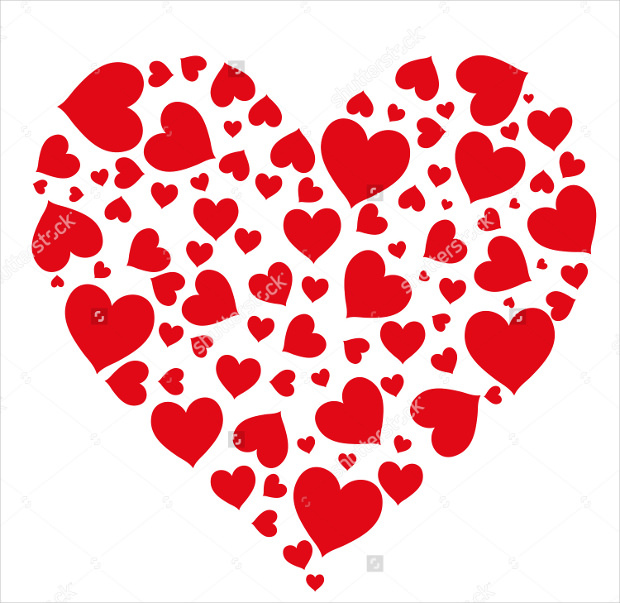 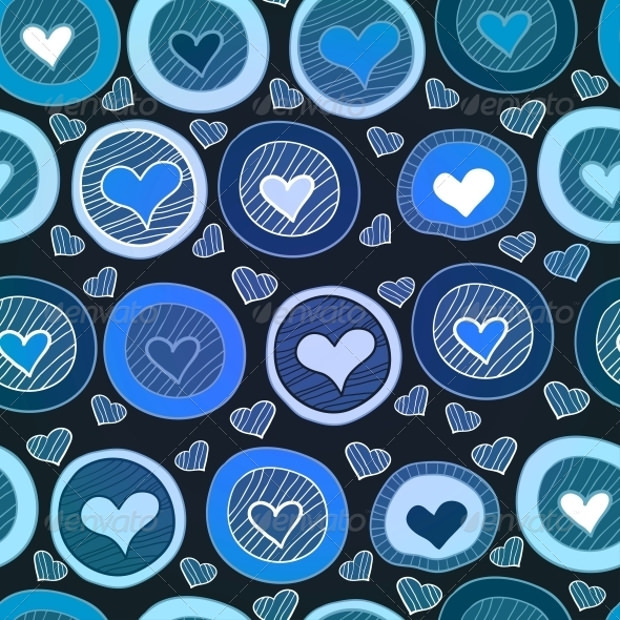 Use expressive heart patterns that beautifully depict emotions such as friendship, care, appreciation and love in your designs that will make visitors feel more connected to it! 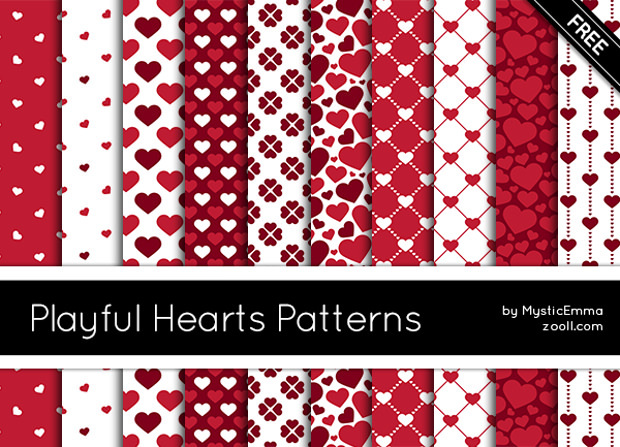 We present you a variety of heart patterns that will definitely win anyone’s heart with its lovely appearance. 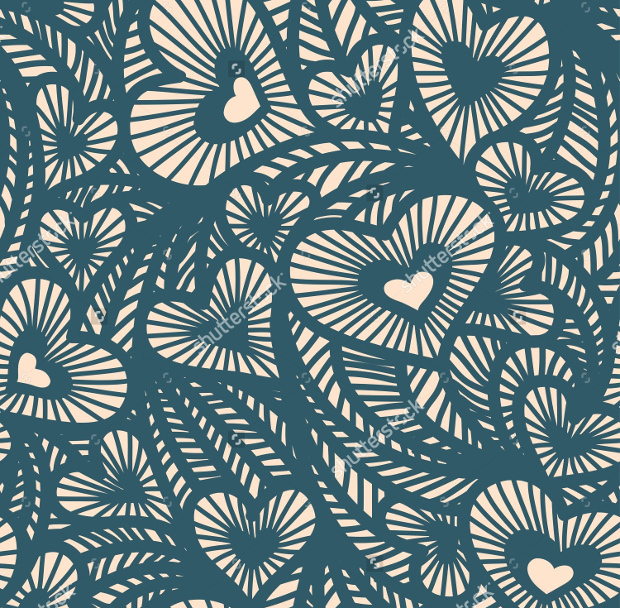 Have fun browsing through the charming and fascinating PAT patterns that are the best you can find on the internet. 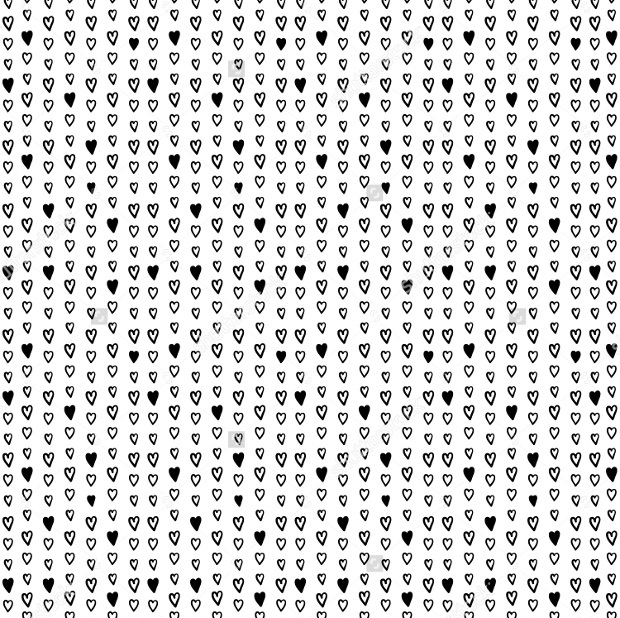 Here, you’ll come across heart pattern in an array of forms such as hearts scattered randomly or in a particular structure. 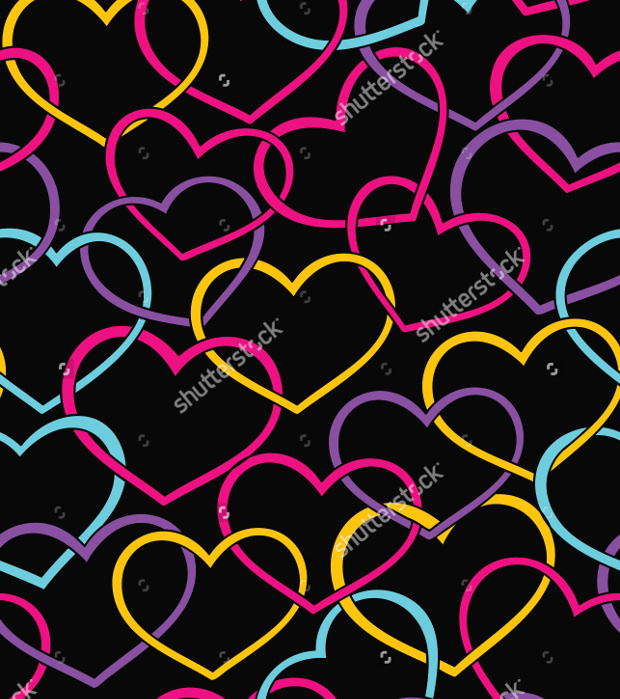 Not only in red and pink colours, there are heart patterns available in all the lovely colours like purple, blue, yellow, etc. 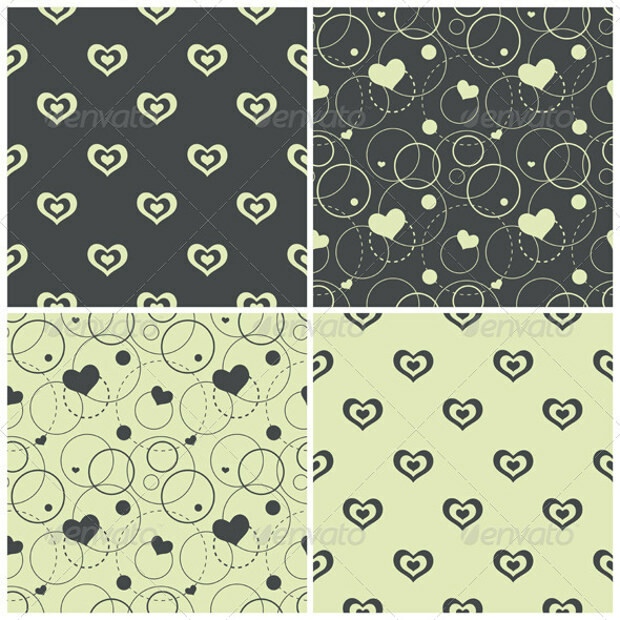 The cheerful appearance of these patterns can bring a smile on the viewer’s face, so why not use them in design projects. 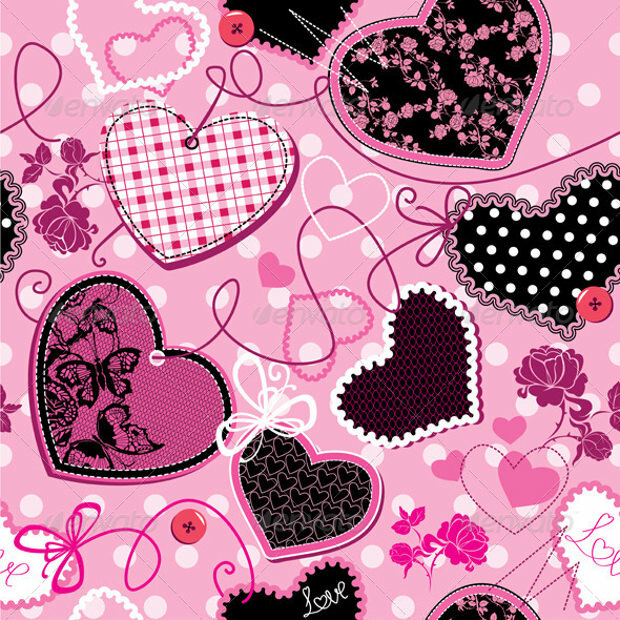 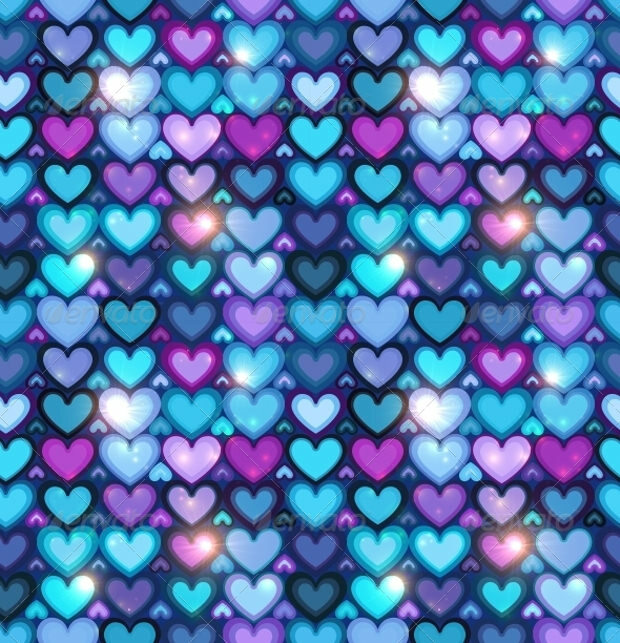 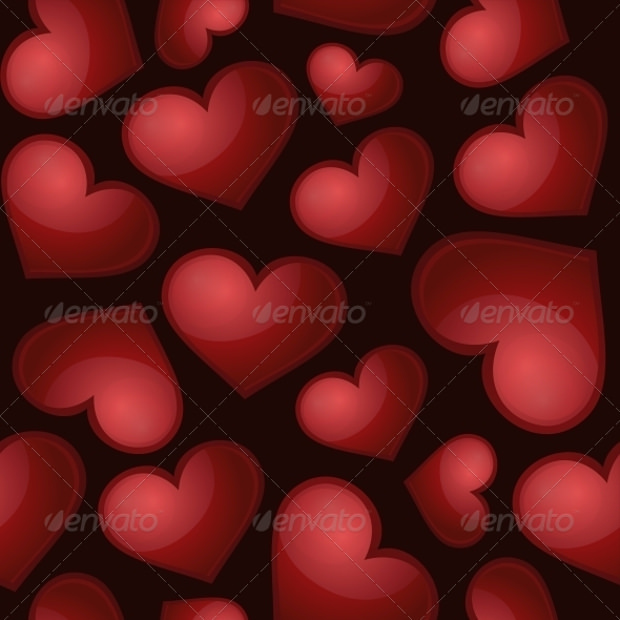 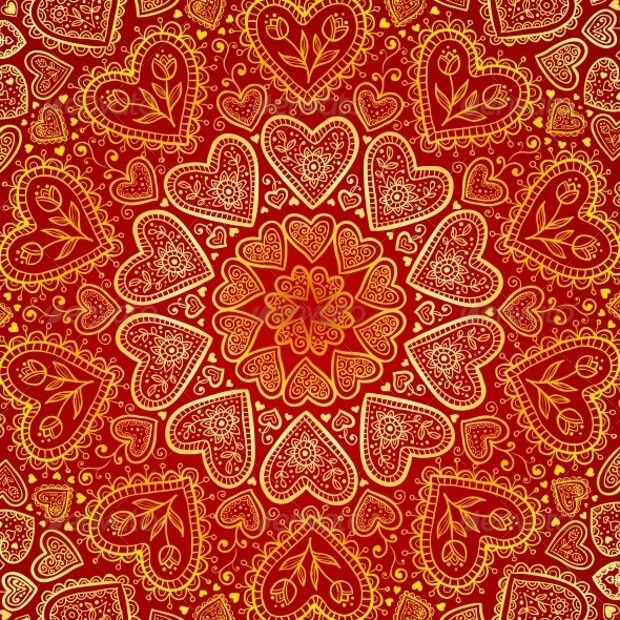 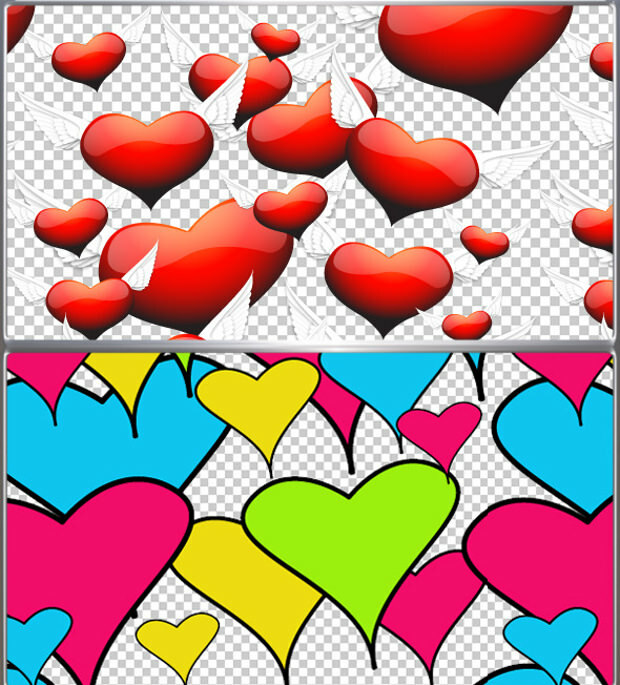 The web and graphic designers can make their artwork look attractive and stunning just by using these high-quality patterns in the background.For the project based on love, valentines or any other related concept, these Photoshop patterns will come handy. 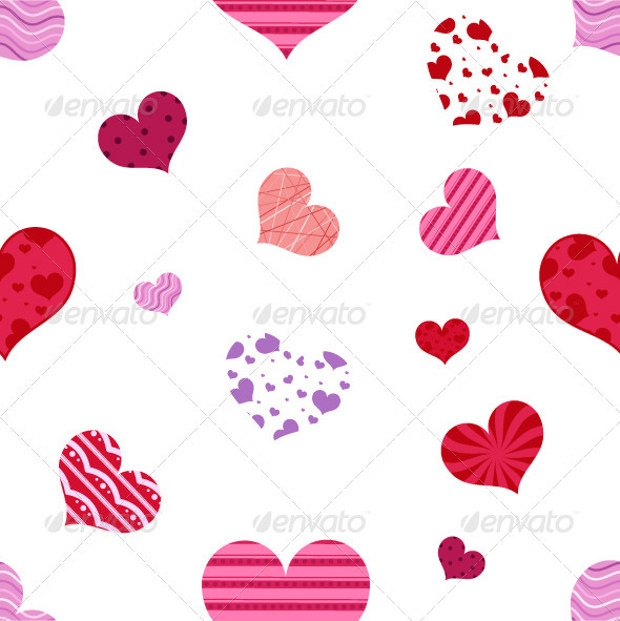 Therefore, download them instantly and add them to your graphic library for future projects. 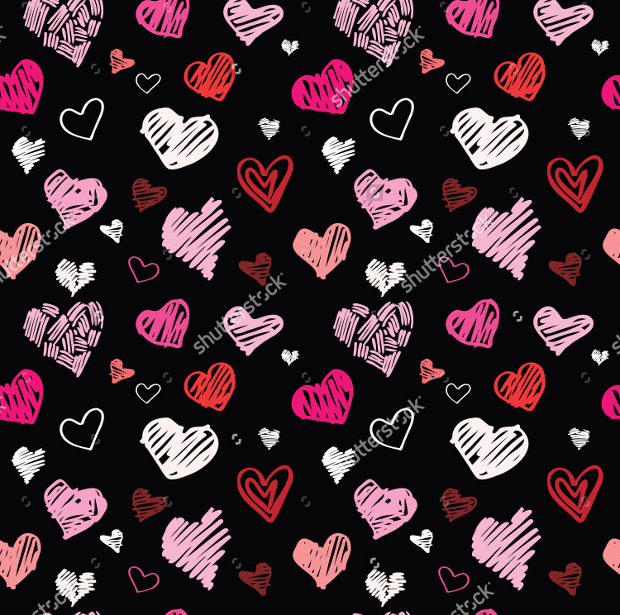 The exquisite and subtle heart patterns can be used in many ways such as gift wrap, greeting cards, wedding invitations and so on. 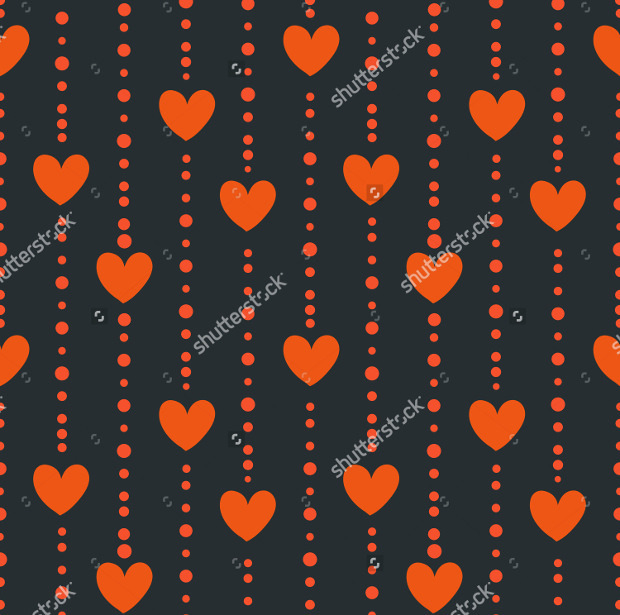 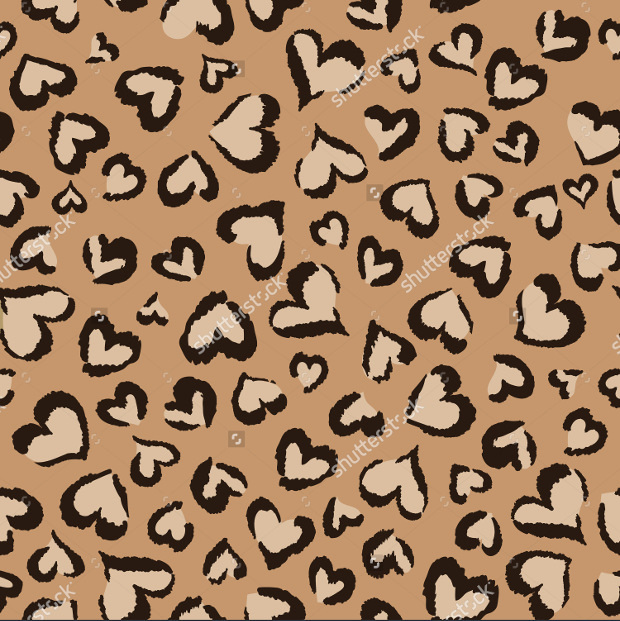 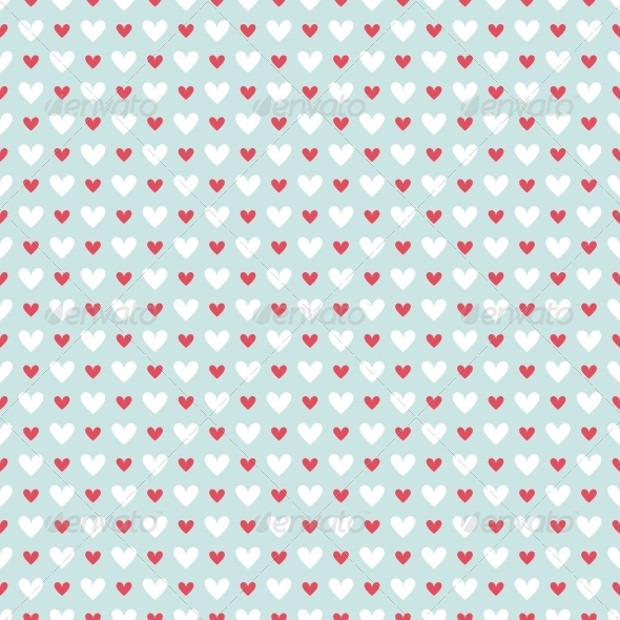 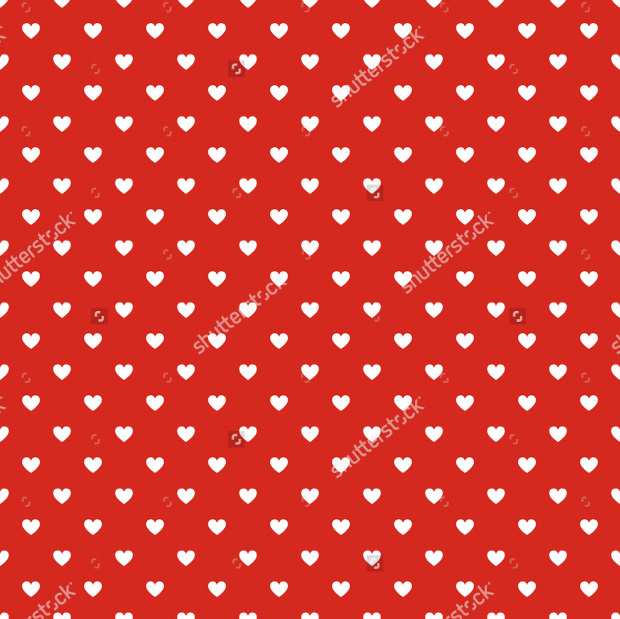 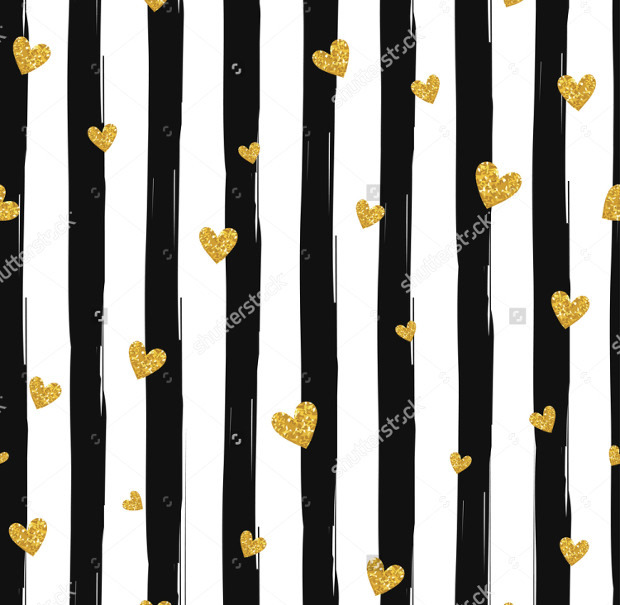 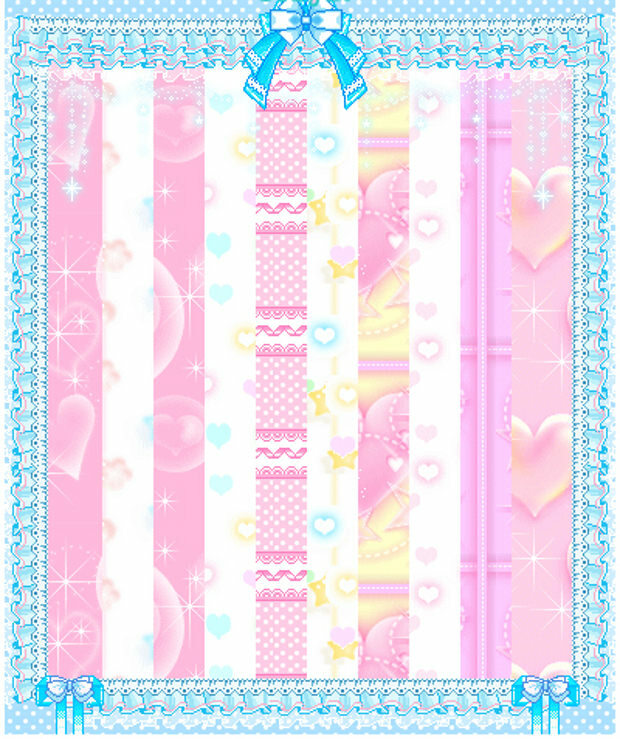 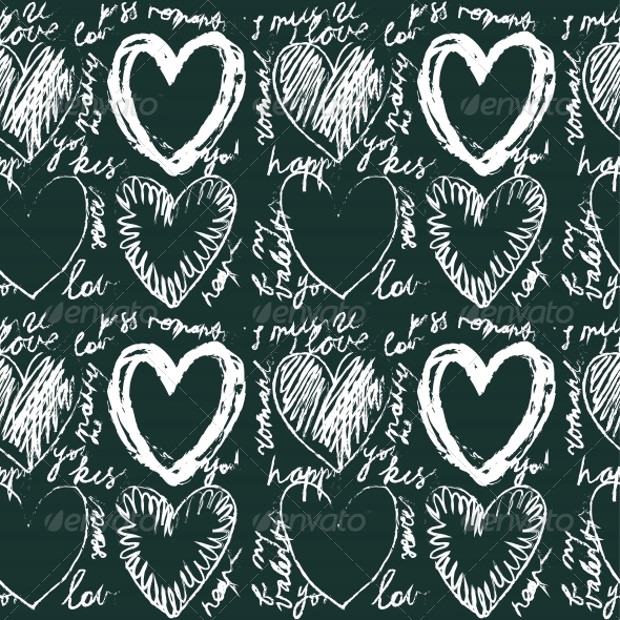 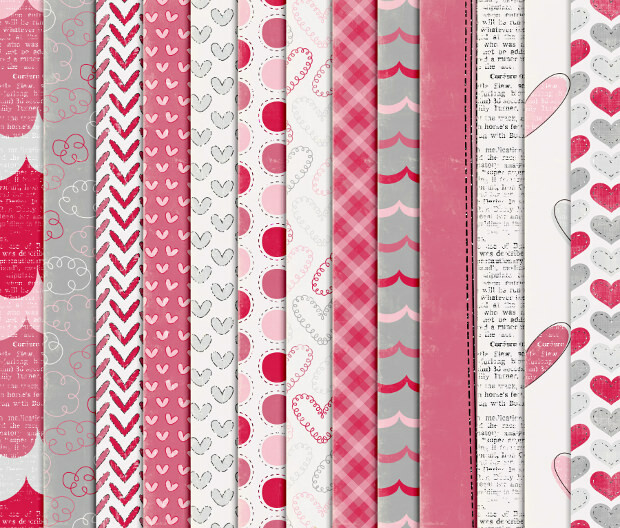 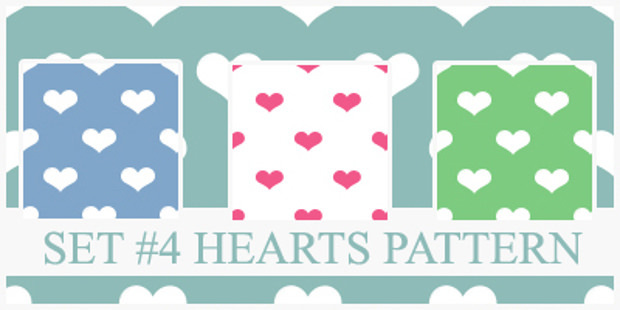 For the bloggers writing, all about love in their blogs can add more feeling and emotions to it just by using these PAT patterns as the background for them. 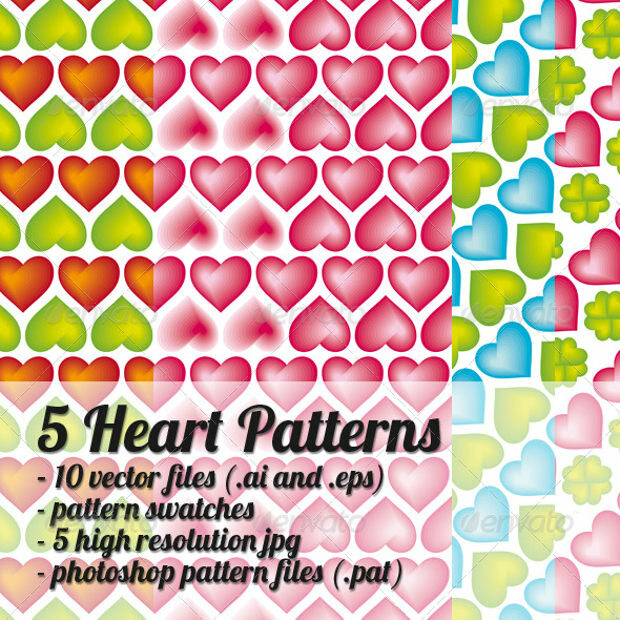 With the heart patterns, give your projects a magical love touch that will positively allure audience to follow you and your work!